WASHINGTON – The Food and Drug Administration, alarmed by a huge increase in vaping among minors, is expected to impose severe restrictions on the sale of most e-cigarettes products throughout the United States – actions that will likely have a significant impact on an industry that has grown exponentially in recent years with little government oversight. As soon as next week, FDA Commissioner Scott Gottlieb is expected to announce a ban on the sale of flavored e-cigarettes – the majority of vaping products sold – in tens of thousands of convenience stores and gas stations across the country, according to senior agency officials. According to its officials, the agency will also impose such rules as age-verification requirements for online sales. “We now have evidence that a new generation is being addicted to nicotine, and we can’t tolerate that,” he said, referring to the vaping data in an interview before he made final decisions on e-cigarette policy. 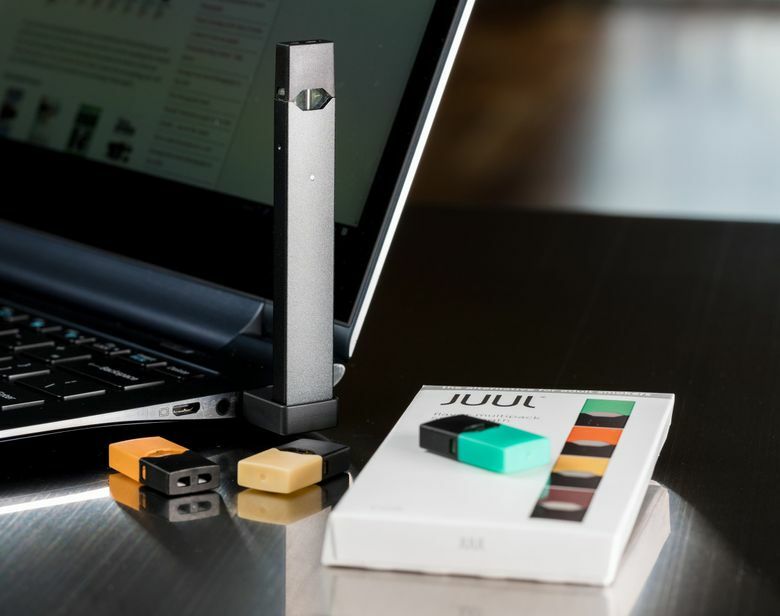 Gottlieb’s actions are focused on a specific kind of vaping product that dominates the market – e-cigarettes that use prepackaged flavor cartridges, or pods. That includes the wildly popular vaping products by Juul Labs Inc. The restrictions don’t apply to the “open-tank” systems available in vape shops. At the same time, vaping devotees and “harm reduction” advocates have said e-cigarettes represent s powerful tool in helping adult smokers to quit more dangerous cigarettes. They have warned making it harder for adults to buy e-cigarettes – or depriving them of flavored products – will be detrimental. Gottlieb’s steps will almost certainly be denounced as too aggressive by the industry and too weak by public health groups and Democratic lawmakers, whose election victory will likely embolden them in efforts to curb youths’ use of e-cigarettes.